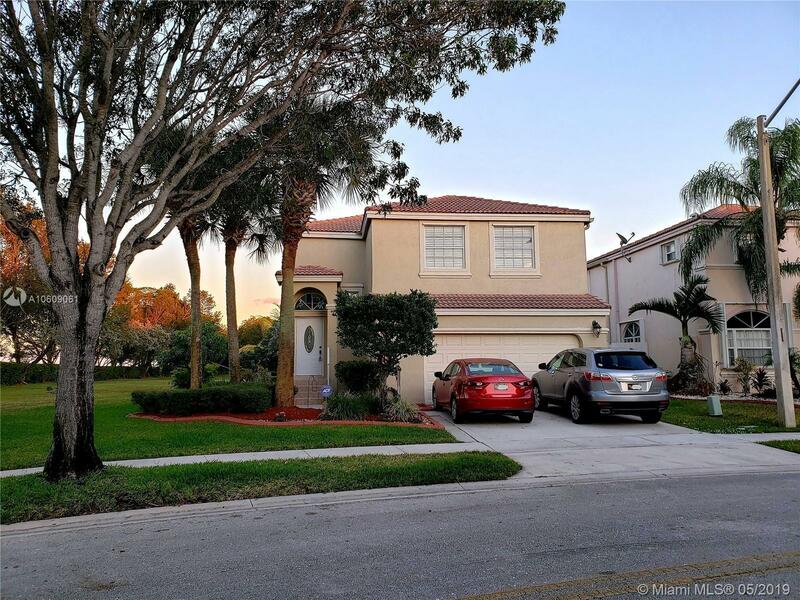 2397 NW 158th Ln, Pembroke Pines, FL.| MLS# A10609061 | Susan J Penn l Best Agent l Buy & Sell South Florida Homes! In one of West Pembroke Pines most prestigious gated community. Close to 2 major malls and 15 mins from the infamous Sawgrass Mall. Great home with 4 bedrooms 2.5 bath with lots of upgrades. Great for entertainment and family. Nine foot ceilings on first floor. Concrete second floor. Updated kitchen and appliances, master bath renovated December 2018. Gated community offering 24hr security, playground, community pool, tennis and fitness center. Well kept, pristine neighborhood. Low HOA fees. Very close to Whole Foods, Publix and an array of local& international restaurants. This property is a must see! Great location with easy access to highway. Equal Housing Opportunity.